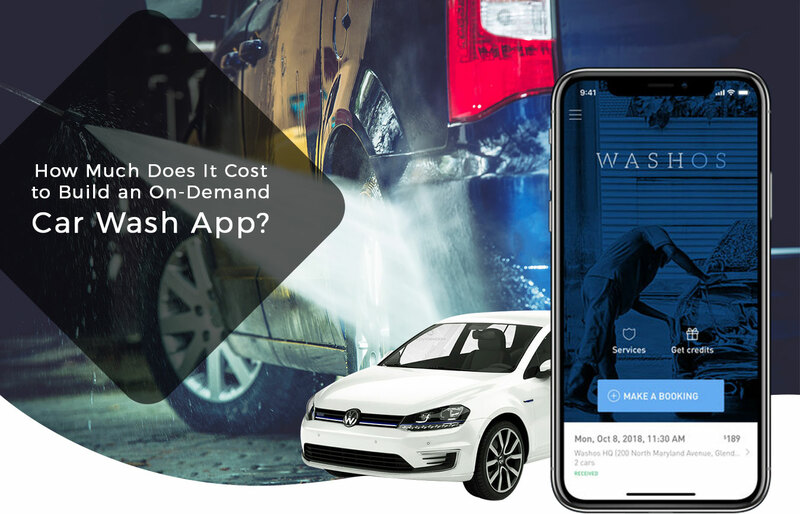 How Much Does It Cost to Build an On-Demand Car Wash App? Life is made easy with the help of the modern technology. For instance, the usage of apps. In today’s scenario, there exist apps for everything. Unlike, the olden days, where one has to manually get the things done, today technology is extending its hand for easy completion of day to day tasks. Just with the help of few clicks, one can get the things done. Talking about car washing, one has to spare few hours, starting with arranging the required things to wash the car. Or else, one can prefer the car wash services. These services are becoming more demanded these days. Best thing is that even these services are available over apps. One can just install the apps and can get the service done easily. These apps made it possible to say good bye to all the age old time taking processes. 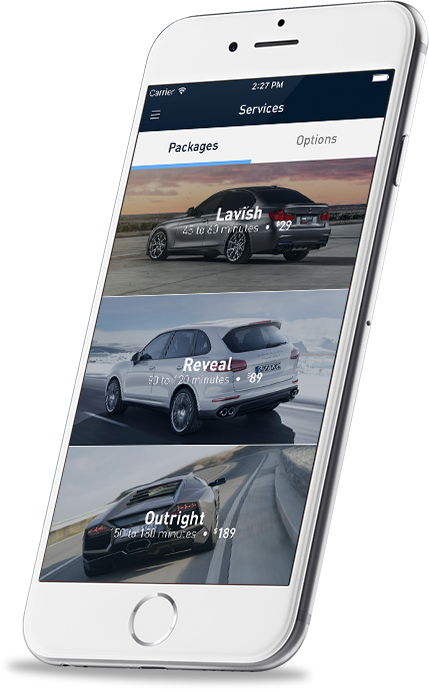 Now, let us have a deep insight into the details of these car wash service apps. 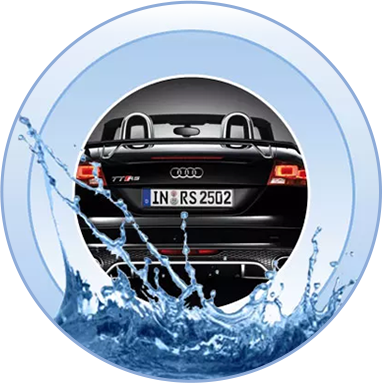 The entire process can be summarized as, the user just need to surf for the best car wash service providers over internet and need to place a request for their service. As soon as they receive the request, they will send a technician for doing the service at your doorsteps. This serves very useful in saving time and energy. 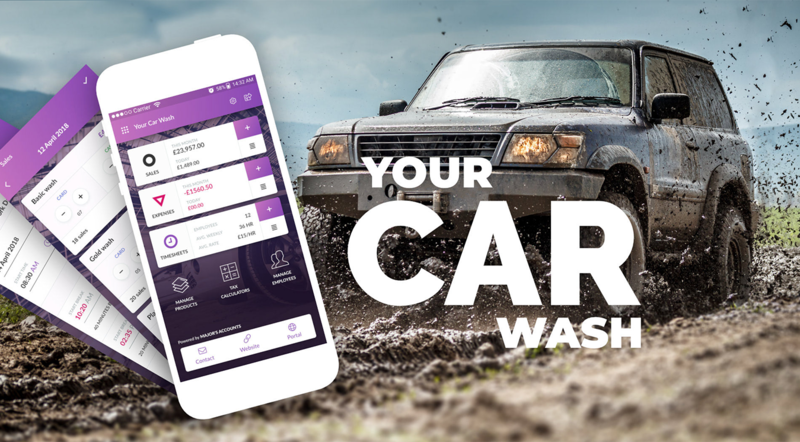 Car Wash app development is witnessing tremendous response. Many users are turning towards the usage of these apps. The ease in the execution of these app made it so demanding. 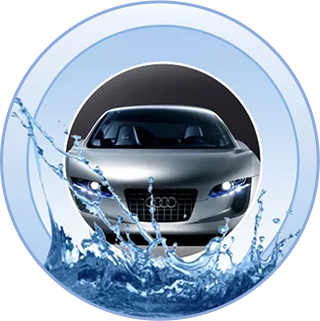 This concept of On-demand car wash services has opened opportunities for Car Wash app Development Company. There are so many mobile app development companies budding up in order to meet the increasing demand for mobile apps. The main reason for the success of these mobile apps is that they serve for time saving and the ease it offers. 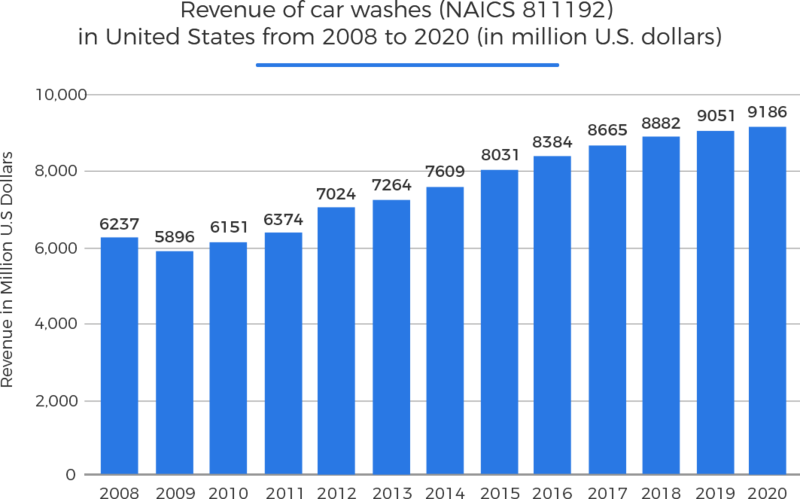 Following articles, provides a basic information about the expected outlook of an on-demand mobile car wash service providing app. Login/ Signing-up: This is the first thing which the user need to perform before exploring the various features of the app. One can get registered with the help of their email id or using social network account. Placing service request: After signing-in into the app, user need to place a request for the services they require. Select car location: User need to choose the location of the car for which service is needed. This is important for easing the technicians in making the necessary arrangements for delivering the required service. Selecting services and packages: Different service providers’ offers different packages of services at varying cost. The user can choose the best package which fits best to their requirements as well as their budget. Ease in checking technician availability: Checking the availability of the technician makes it feel convenient both for the user and the technician in a way that user need not wait for a longer time for availing technician services, as well as the technician can manage their schedules in a better way. Easy payment options: The payment for the services they avail are made easy via access to debit card, credit care, and such. Order history: the various orders made by the user are recorded each time and this order history tracking helps the user in checking the exact time and the number to times the car servicing has been done. Sign-up: Just like the user login, the detailer also need to login with the help of username and password given by the admin. Push notifications: after receiving the order, detailer need to place a notification to the user for confirmation. Also, notification is also sent after the completion of the service. Accept or reject the service: The detailer can accept or reject the request of the user. If the number of request are more in number, then the detailer may or may not accept the request. Viewing completed job history: Detailer can keep a track of the number of request they have worked on and the number of request yet to deliver the service. Payment from admin request: As per the number of request completed by the detailer, it can raise the invoice to the admin for processing payment. Technician Registration: Admin need to maintain all the various details of the technician like the track record of the technician, their experience, their location of work, their charges and such. User payment: The payment made for the service by the user are deposited via online modes and gateways to the user. Feedbacks and Ratings: After availing the service, user is free to rate the service as per their experience. These feedbacks and services are further viewed by the admin. Cloud Management: Cloud technology helps in better management of the data. All the various details relating to orders, users, details and/or payment can be stored on cloud, this helps in easy workflow of the business. Also, this cloud technology usage helps in scaling up the business, helps in monitoring the business regularly and secures the important information. Heat Map View: This feature serves for knowing the busiest time of a particular location, helps in tracking the service providers, In short, it will provide the user with the data of the various best service providers in a particular location and helps the user to choose the best of the best which fit best to their timings and budget. Discounts and Offers: The various offers and discounts presented by various service providers are put in front of the user. This kind of intimation of the offers and discounts to the user encourages the user to avail the service. Also, this is one of the best kind of marketing the business. Payment: There are so many modes of payment available these days, substituting the need to visit in person for making the payment. Also, the payment option is made available within the app. This helps a lot in making the app user friendly, as it makes easy to make the payment for the services they avail. Voice calls/ In-app chat: Communication between the user and the detailer is made convenient with the help of the In-App Conferences. User is free to ask any of their queries like the status of their request, discuss about other services, etc. this features helps not only for grasping the attention of the user but also it will enhance the loyalty of the user for the app. Push Notifications: These push notifications will definitely take your business to the next level b helping in user retention and augmentation. Apps which are featured with push notifications servers for keeping the user informed about the various offers, deals, order status, etc. push notifications will also serve for letting the user know about each and every step of their request. Subscription packages: Among the various features, this is one of the most best features for the successful running of the app. With the help of this feature, user can check and book premium memberships, advanced services and such. This makes it possible for users not to have a regular check for deals. The user may be informed monthly, bi-monthly, or on half yearly basis. Technology is no doubt the backbone of any app. 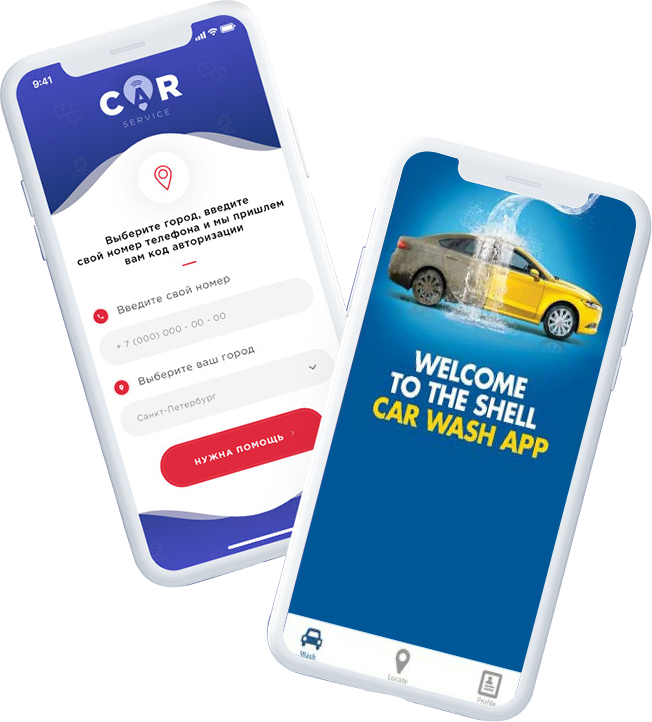 Hence, all the technical domains, app specifications, and all such becomes utmost important for developing an on-demand car washing mobile app. Tracking Location: The current location can be tracked with the help of user’s proximity sensors. Different OS require different sensors like Android require Google maps, and iOS, requires Apple maps. Cloud: the data and the information is stored in a secured form via google cloud storage or amazon data storage. Real-time analytics: Google analytics can be used for tracking the user’s details like number of downloads, number of user visiting the websites, bounce rate, orders captured and the number of detailers. Voice, phone and SMS notifications: Facebook SDK or Google sing in are used for authenticity and for keeping the spam rate at check. Database: MongoDB, Cassandra, HBase, Postgres, MySQL, etc can be used for managing the detailer’s data. Putting together, app architecture requires around $10,000 to $20,000, that too for a single platform. If additional features are needed to be added, it requires additional charges, which may come to around $25,000. 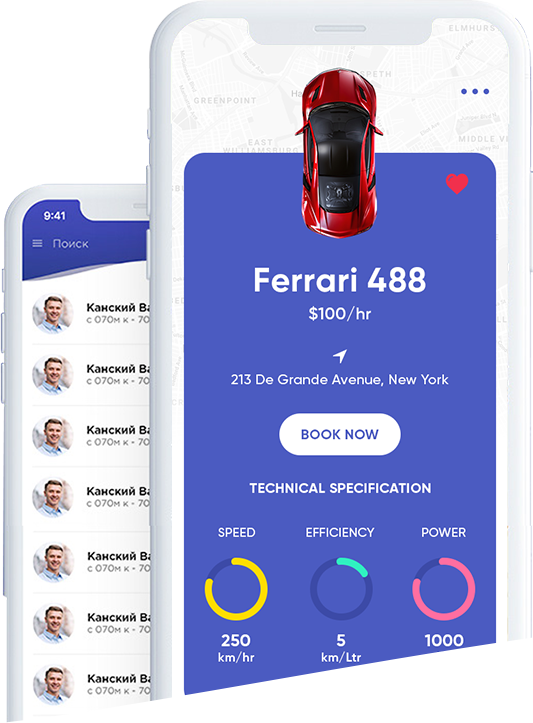 How much FuGenX costs to develop Car Wash like app?